I don’t know about you, but as a woman I struggle a lot with anxiety. We’re told as moms that it is normal to worry about our kids; and that we’ll worry about them the rest of our lives. But does it really have to be this way. I think that as women we are more prone to anxiety because everything in our lives is tied together. Our thought processes and emotions combine to drive us to constantly think of “what if….” while we envision every scenario – each one more horrifying than the one before. Combine that with hormonal changes and undernourishment, often led by calorie-restricted dieting (which can lead to even greater hormone disregulation), and we have a recipe for chronic anxiety and depression. God never intended for us to live in anxiety and drama. 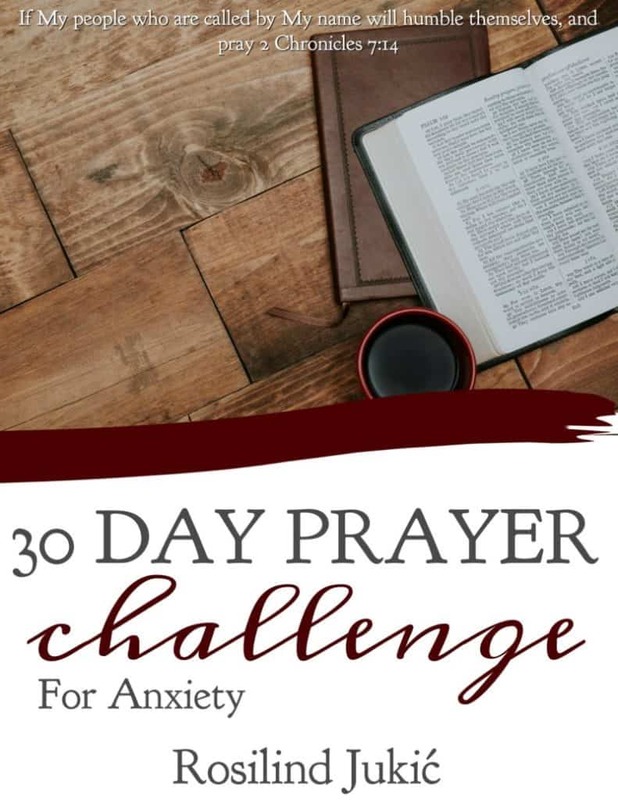 Get this 30-Day Prayer Challenge for Anxiety today! There multitude of verses in the Bible that tell us not to fear, to trust in the Lord, to release our anxiety; and this is as much an area of obedience in our lives as is forgiveness or morality. 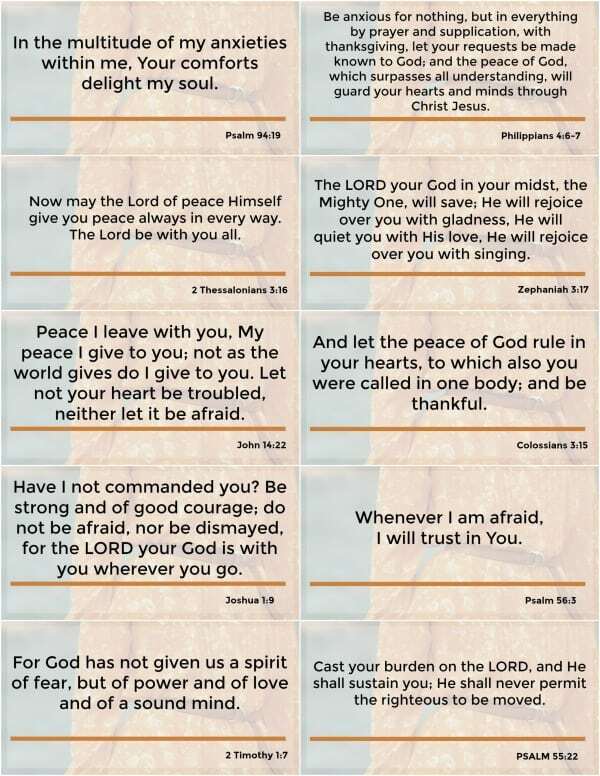 One thing I have found tremendously helpful in my own battle against chronic anxiety is praying scripture. 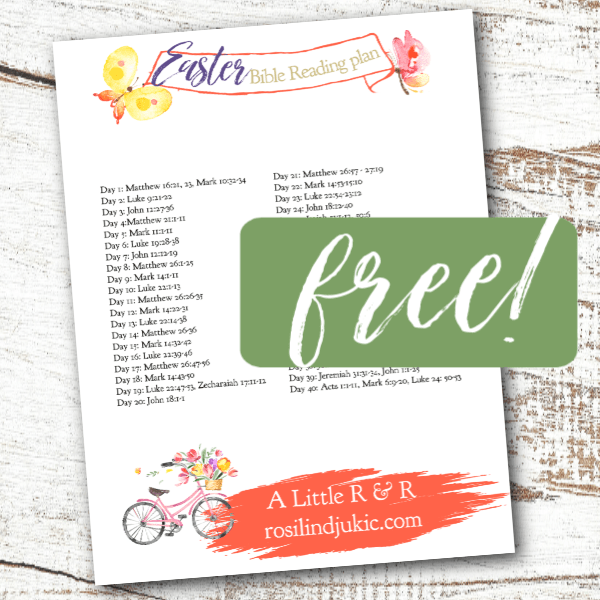 As I pray scripture and personalize it for my life, it reinforces the truth of God’s Word in my heart, and I find that my mind and emotions begin molding to it. Dealing with anxiety can lead one to feel isolated and alone. However, there are ways to fight it. Yes – God’s Word is the most powerful weapon in fighting anxiety.